Take the pain out of printing and let us do it for you. We'll provide you with a professional presentation of your entire flying career ready to insert into any of our Cirrus Elite binders. 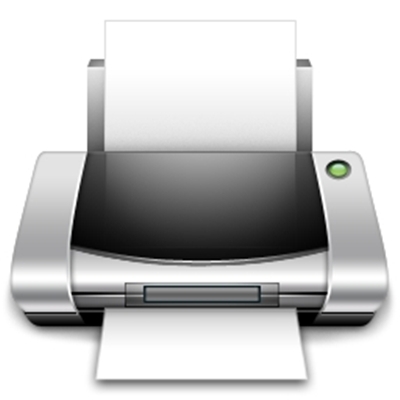 All we need is a backup of your Logbook Pro data file (click File..Backup to File) and your turn-key printing service order number and we'll get the process started. We'll e-mail you a PDF of the flight log portion to review the layout and numbers and after we receive your approval to print we'll provide a presentation including all of the reports listed below. We offer a normal and expedited service for routine 3-5 business day or next business day options (International response may be longer). If you need it fast we can get it to you as fast as a carrier can deliver! Include a digital copy (PDF) which can serve as a backup/snapshot at the time of printing as well as a great way to view your logbook on your favorite tablet such as an iPad, Kindle, NOOK, or Android tablet. For details on how to get a PDF to your tablet click here. You can also keep the PDF in your favorite cloud storage such as Dropbox to have available anywhere anytime you need it. Normal Service: We print within 3-5 business days from the time print approval is granted by you (International allow for customs and shipping time) and ship using your selected ship method at checkout. Expedited Service: Printing within 2 business days from print approval. (Depending on location Saturday delivery may be available if FedEx Priority Overnight selected at checkout). International orders may require additional time and additional fees. Orders are processed within the time window and shipped per your selected ship method at checkout. International Orders: Allow appropriate time for shipping and customs delays. 2) If you have a signature image you want us to use to auto-sign your flight log report as discussed here, please provide it with your Logbook Pro backup (.BAK) after placing this order. 3) There are NO page limits. Years ago we limited the number of pages in a standard print job and that was later lifted. If your print job is 50 pages or 500 pages it's all in the fixed cost above.